Modern applications are often complex and highly distributed with many discrete parts working together to deliver a service. 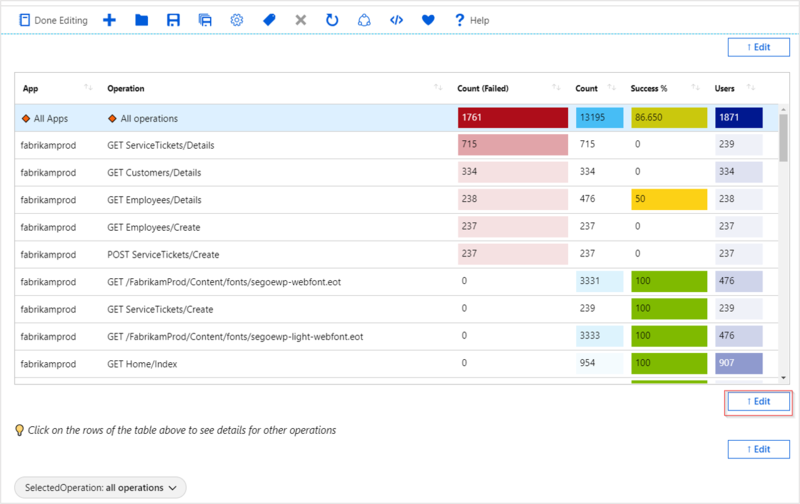 Recognizing this complexity, Azure Monitor provides monitoring insights for resource groups. This makes it easy to triage and diagnose any problems your individual resources encounter, while offering context as to the health and performance of the resource group—and your application—as a whole. Select Resource groups from the left-side navigation bar. To access insights for a resource group, click Insights in the left-side menu of any resource group. 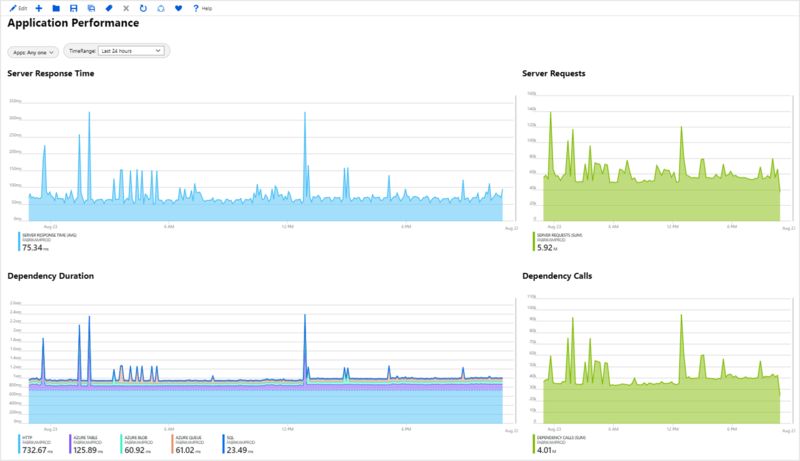 The overview page shows how many alerts have been fired and are still active, along with the current Azure Resource Health of each resource. Together, this information can help you quickly spot any resources that are experiencing issues. 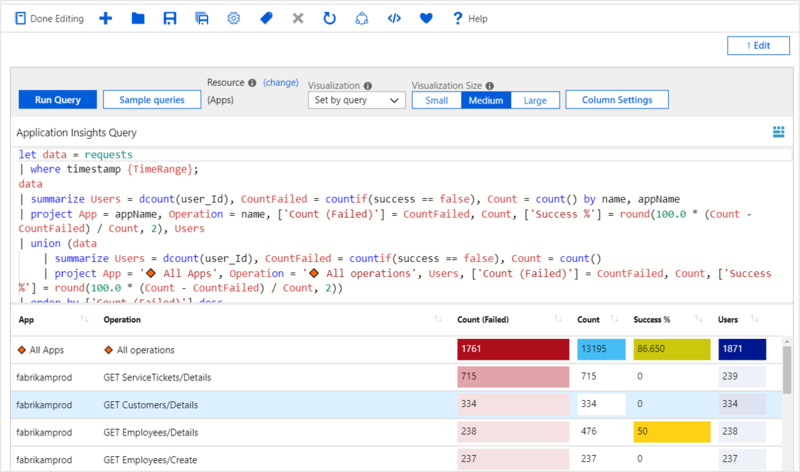 Alerts help you detect issues in your code and how you've configured your infrastructure. 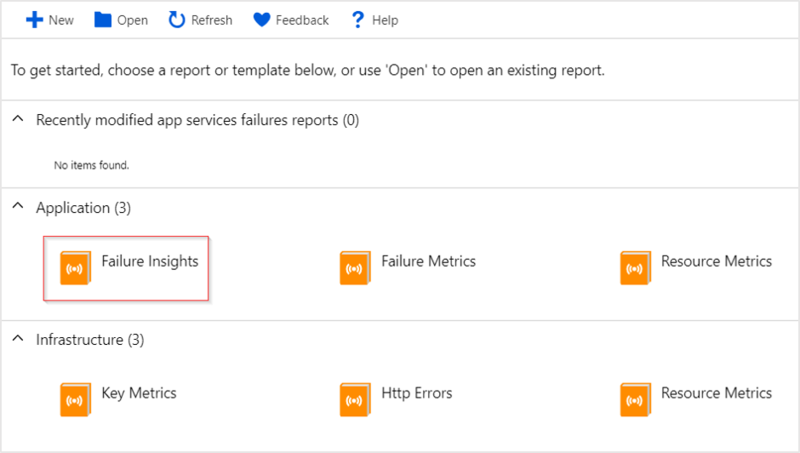 Azure Resource Health surfaces issue with the Azure platform itself, that aren't specific to your individual applications. 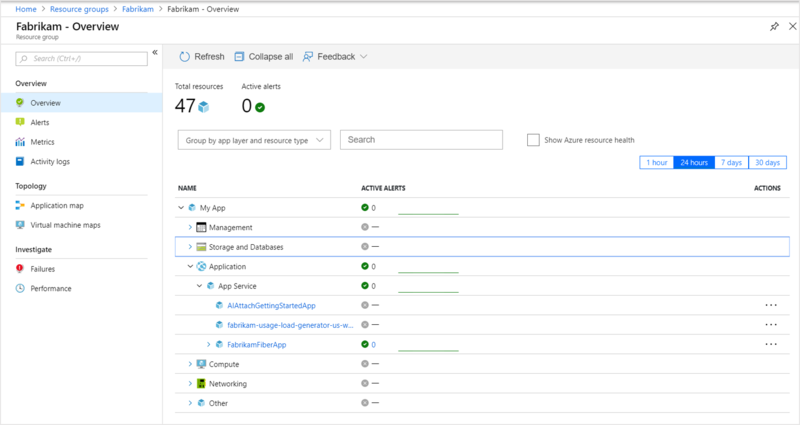 To display Azure Resource Health, check the Show Azure Resource Health box above the table. This column is hidden by default to help the page load quickly. By default, the resources are grouped by app layer and resource type. 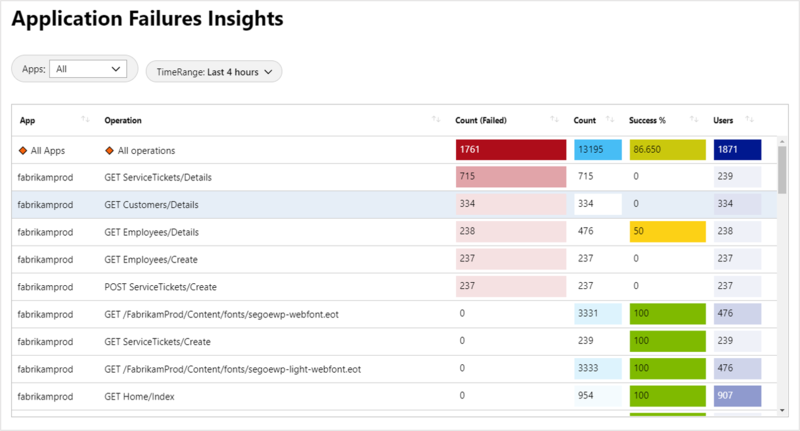 App layer is a simple categorization of resource types, that only exists within the context of the resource group insights overview page. There are resource types related to application code, compute infrastructure, networking, storage + databases. Management tools get their own app layers, and every other resource is categorized as belonging to the Other app layer. This grouping can help you see at-a-glance what subsystems of your application are healthy and unhealthy. Alerts View, create, and manage your alerts. Metrics Visualize and explore your metric based data. Activity logs Subscription level events that have occurred in Azure. Application map Navigate your distributed application's topology to identify performance bottlenecks or failure hotspots. What if you've noticed your application is running slowly, or users have reported errors? It's time consuming to search through all of your resources to isolate problems. The Performance and Failures tabs simplify this process by bringing together performance and failure diagnostic views for many common resource types. 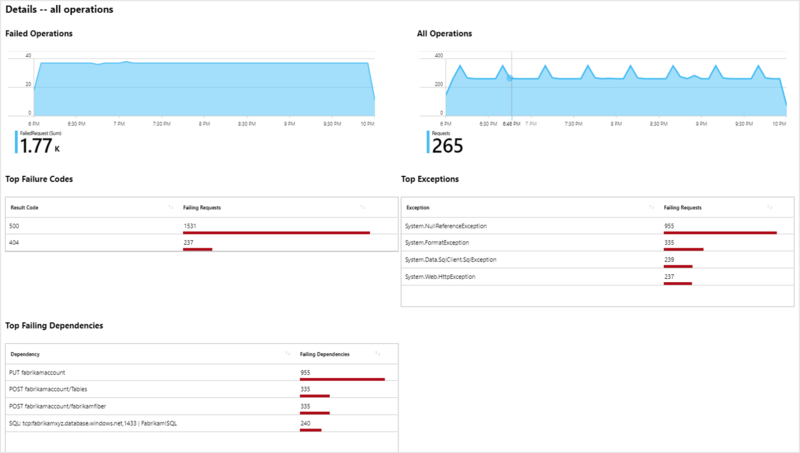 Most resource types will open a gallery of Azure Monitor Workbook templates. Each workbook you create can be customized, saved, shared with your team, and reused in the future to diagnose similar issues. To test out the Failures tab select Failures under Investigate in the left-hand menu. The left-side menu bar changes after your selection is made, offering you new options. When App Service is chosen, you are presented with a gallery of Azure Monitor Workbook templates. Choosing the template for Failure Insights will open the workbook. You can select any of the rows. The selection is then displayed in a graphical details view. Workbooks abstract away the difficult work of creating custom reports and visualizations into an easily consumable format. While some users may only want to adjust the prebuilt parameters, workbooks are completely customizable. To get a sense of how this workbook functions internally, select Edit in the top bar. A number of Edit boxes appear near the various elements of the workbook. Select the Edit box below the table of operations. This reveals the underlying log query that is driving the table visualization. You can modify the query directly. Or you can use it as a reference and borrow from it when designing your own custom parameterized workbook. In this case, if you select edit you will see that this set of visualizations is powered by Azure Monitor Metrics. 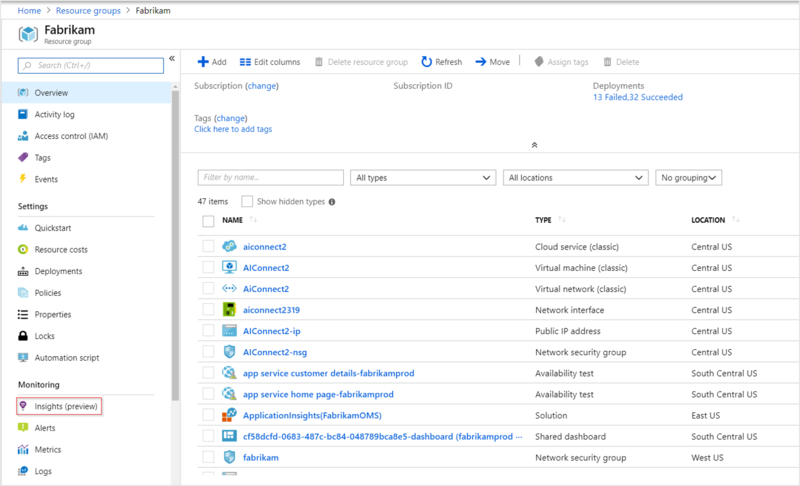 To see alerts in Azure Monitor for Resource Groups, someone with an Owner or Contributor role for this subscription needs to open Azure Monitor for Resource Groups for any resource group in the subscription. 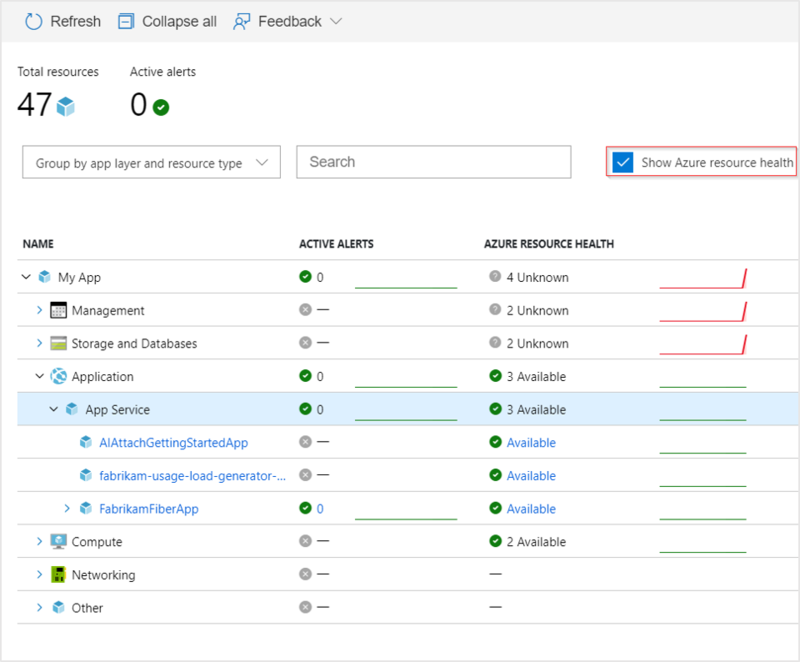 This will enable anyone with read access to see alerts in Azure Monitor for Resource Groups for all of the resource groups in the subscription. If you have an Owner or Contributor role, refresh this page in a few minutes. Opening Azure Monitor for Resource Groups for any resource group in the subscription. Or by going to the subscription, clicking Resource Providers, then clicking Register for Alerts.Management.